A new PUBG PC update is now live in all regions, introducing new content, tweaks, and fixes to the game. The biggest changes introduced by update #26 are showcased in a brand new video that can be found right below. These include two new vehicles for Vikendi, new weapons and more. In case you missed them, you can find the patch notes below. The emotes preview will play the emote automatically upon pressing preview. Emotes can be replayed using the play button at the left top corner of the screen. The play button cannot be pressed while the emote preview is being played. Improved the performance of character and object display in the Replay Editor. 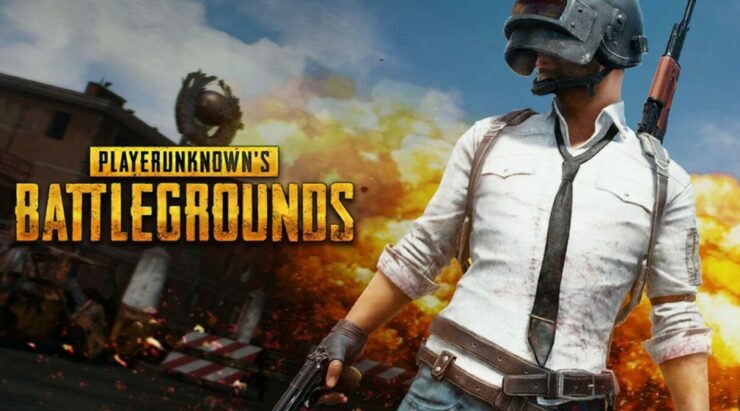 PUBG is now available on PC, PS4 and Xbox One. The mobile release is also available on iOS and Android.